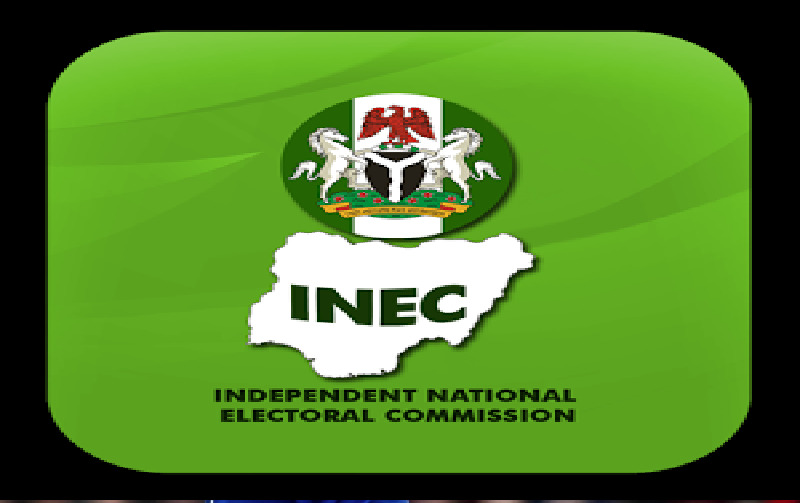 The Kogi State INEC Resident Electoral Commissioner, Prof. James Apam made the disclosure Friday February 8 at a town hall meeting. Apam while reaffirming the readiness of INEC towards conducting a free, fair, and credible election, urged women to increase their interest in the political process of the country. This according to him is imperative as women have continued to play a pivotal role in strengthening the democratic process. Our Kogi State Correspondent reports that the REC who was represented by the Administrative Secretary of the Commission, Mohammed Abubakar Sadiq assured women of adequate security during the process. The INEC boss however urged women to caution their wards at home, as the commissioner is set to prosecute any individual caught in electoral violence and fraud. According to him, violence during election hinders political participation and good representation in governance.